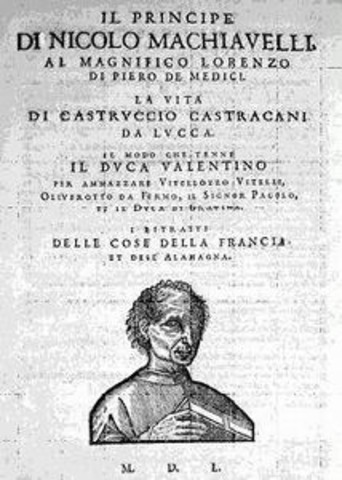 The Bubonic plague devestated Europe's population during the dark ages. It created fear and panic amoung citizens and severely depleted the workforce. The Renaissance was an intellectual and artistic movement. Hummanism was created and religion was beginning to lose it's foothold on society. 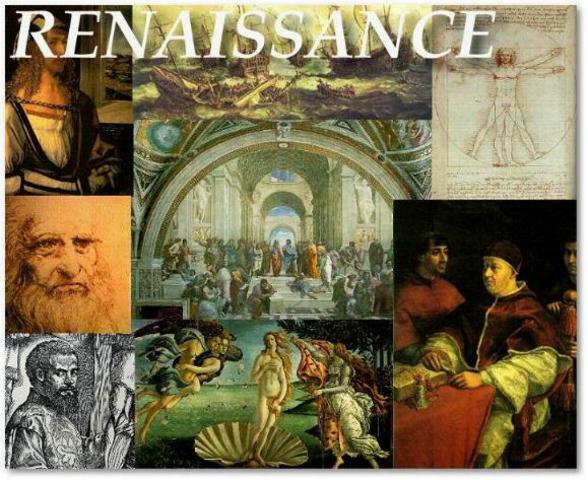 The arts began to grow and expand and this time also saw the creation of science. Linear perspective revolutionized art. It allowed art to have depth and appear to be in 3D. Joan of Arc's first military victory and was the turning point in the 100 years war between England and France. 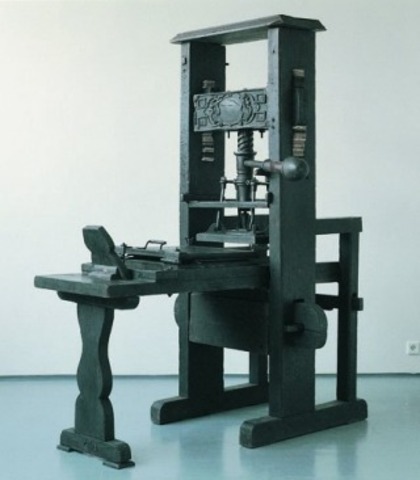 Revolutionized the manufacturing of books, and also the studies of the arts and sciences. 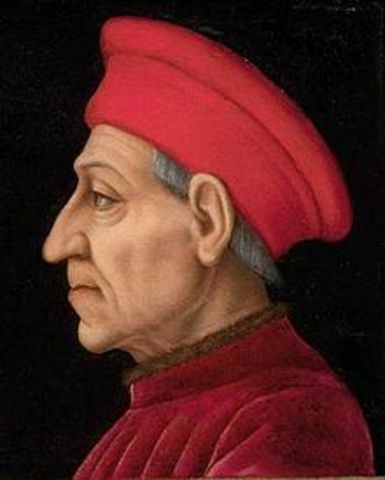 Cosimo was considered the father of the nation by some. The Medici family ruled throughout the Renaissance, their actions made Florence one of the wealthiest cities in the world. 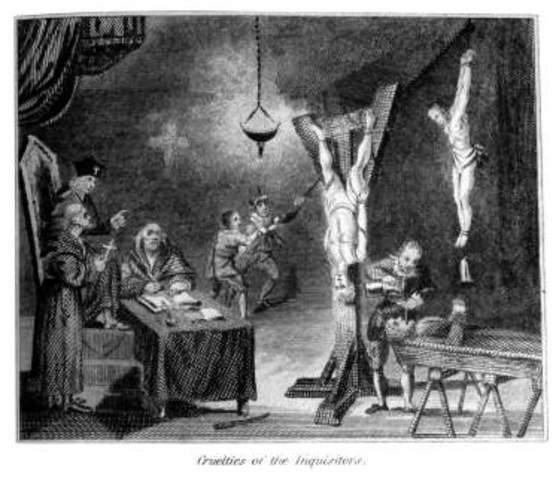 One of the most deadly inquistions in history, it was designed to root out all non Catholics i.e Jews and Muslims. 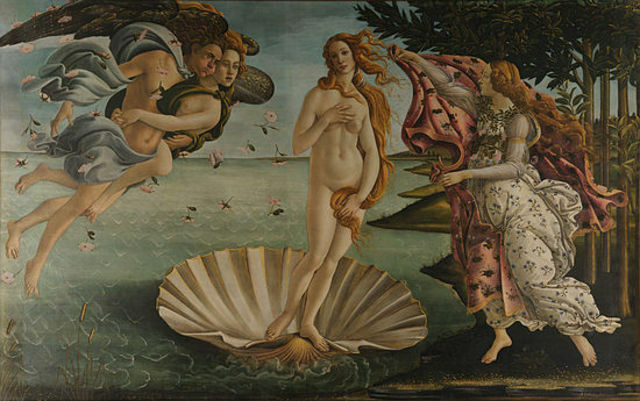 Painted as a result of the Platonic Academy, one of the famous pieces of art during the Renaissance. The sexual nature of the painting was pushing the boundries of what was tollerated during that time. 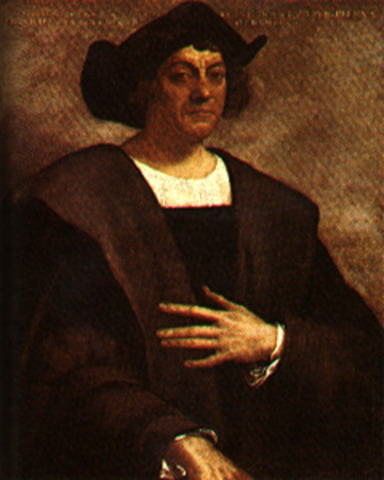 The discovery of the America's would lead to colonization of them a hundred years later. This colonization would lead to the western world as we know it. Many consider this to be Raphael's masterpiece because it captures the classical spirit of the Renaissance. 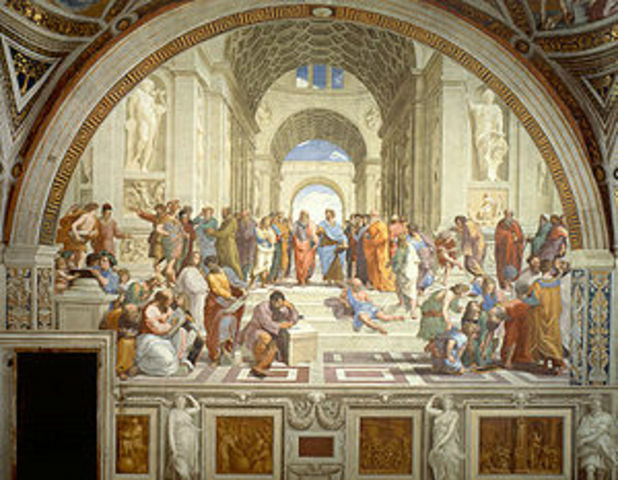 Many famous artists and philosophers are put in the painting. 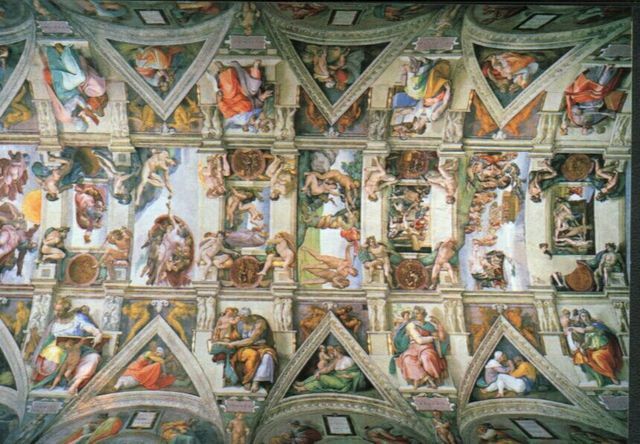 Forced into painting by the Pope, Michelangelo painted 9 scenes from the old testament onto the ceiling and walls of the Sistine Chapel. 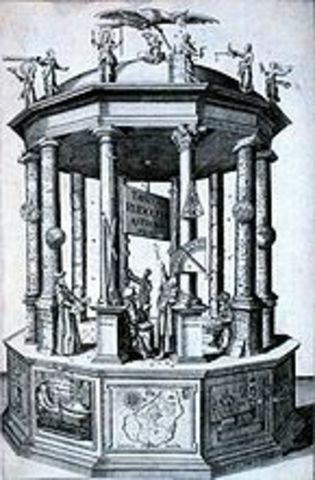 The Prince is considered to be the earliest works of modern philosophy. Published after Machiavelli's death for fear of contraversey. 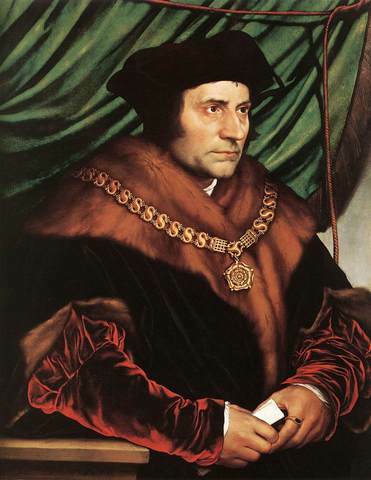 Thomas More used the word Utopia to describe an ideal imaginary Island nation. 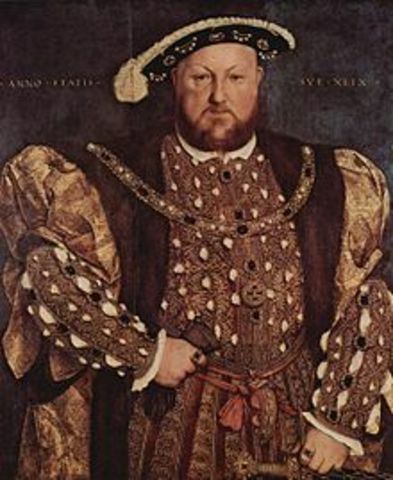 He opposed England's seperation from the Catholic church and refused to accept the King as the head of the church, he was later tried for treason and beheaded. 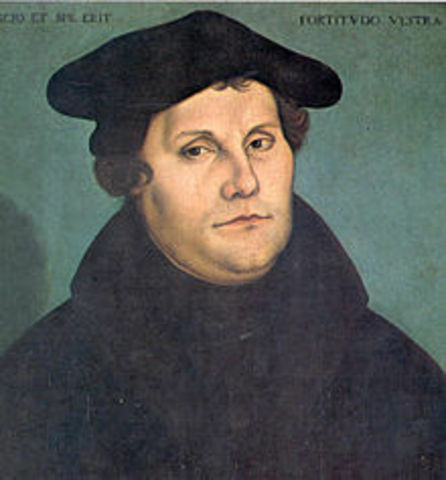 The religious wars were cause by the Protestant Reformation in western and northern Europe. 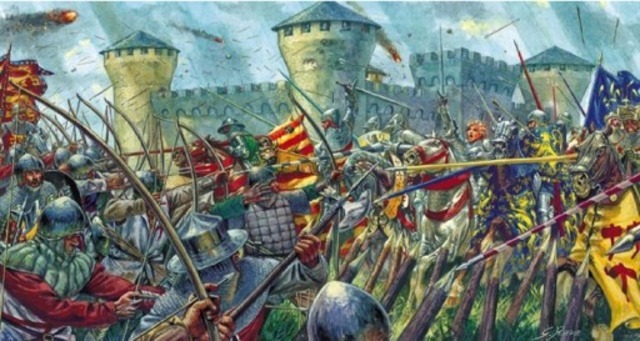 The wars were fought between Catholics and Protestants. Ivan conquered large amounts of territory transforming Russia into a multienthnic country. 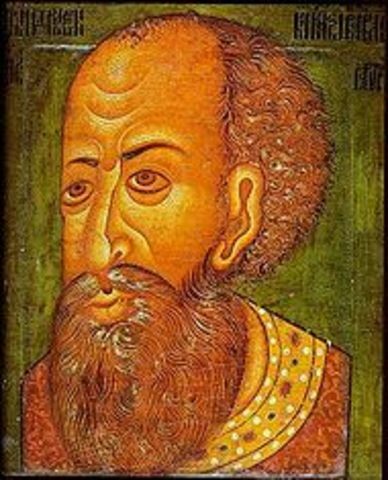 He became the first Tsar of Russia. 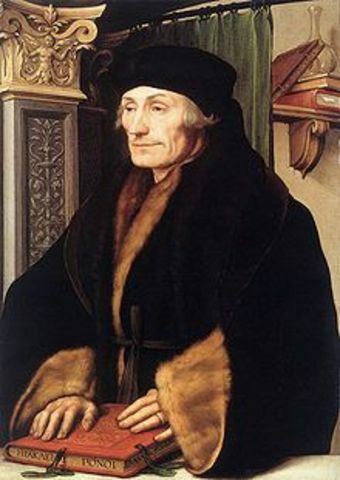 Erasumus was a Dutch Renaissance hummanist and Catholic priest, he was critical of the Catholic church and was an early proponent of religious toleration. 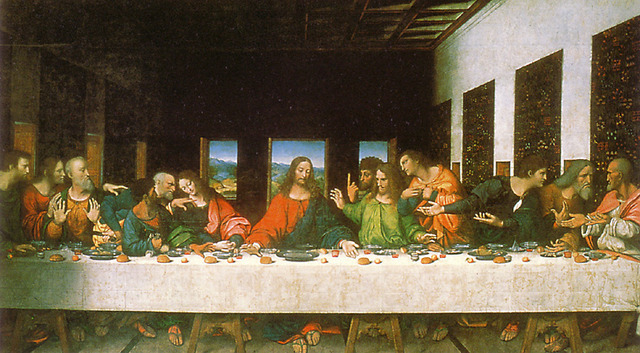 He also translated the old testament from Greek to Latin and corrected many of the written mistakes. Ignatius was a religious leader during counter reformation, he was extremely loyal to the Catholic Church authority and heirarchy. 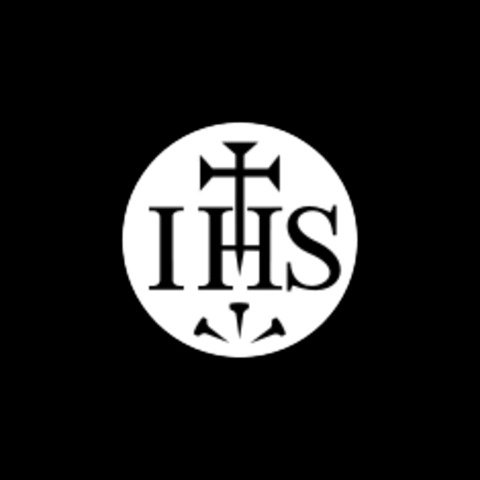 His creation of the Society of Jesus was used to spread the word of god, the members of the Society of Jesus were known as Jesuits and were considered the soldiers of god. 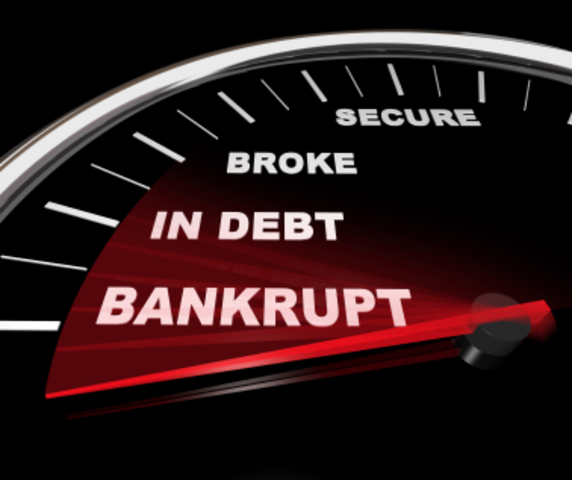 Spain's bankruptcy was caused by Kings defaulting on their loans and a depedance on precious metals and jewels for income. 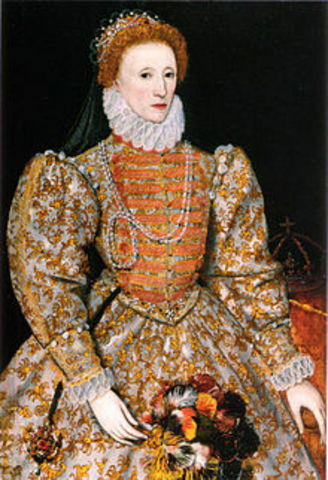 Queen Elizabeth was the 5th and last monarch in the Tudor dynasty. Her father was King Henry the VIII, she is remembered for establishing the English Protestant church and the defeat of the Spainish Armada. 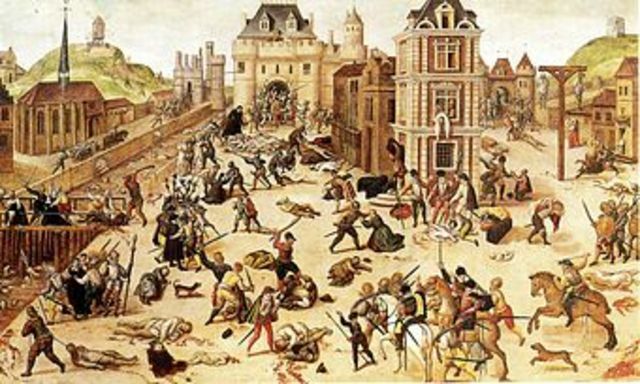 Mobs of French Catholics killed Protestants during the French Religious Wars. 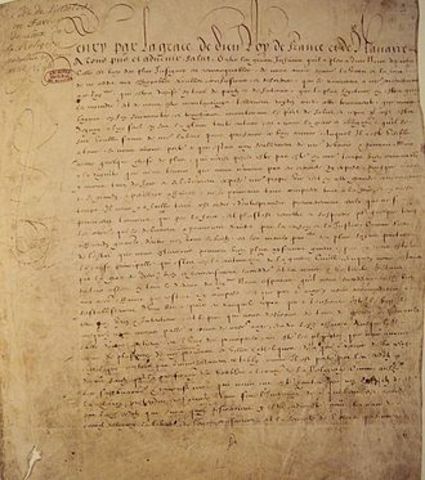 It is presumed that the Massacre started because of King Charles the IX's sister Margret married the Protestant King Henry the IV (the future king of France).